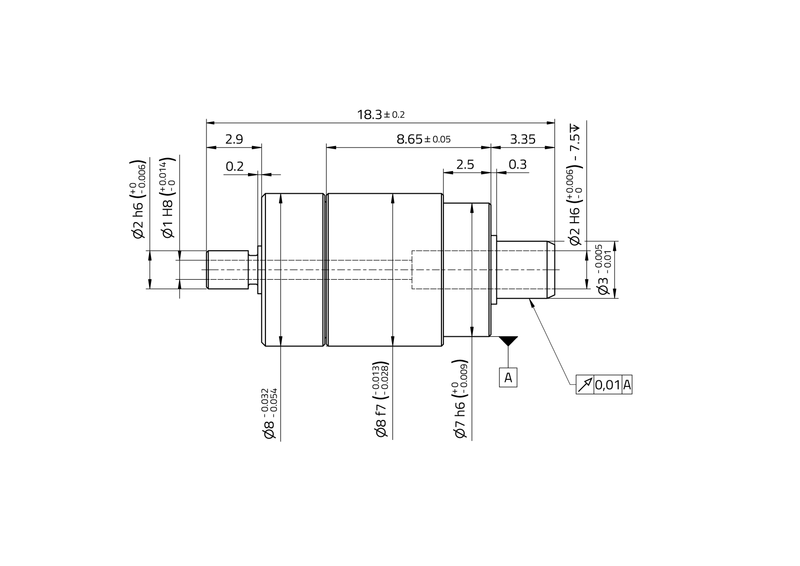 The MaalonDrive® Hollow 8mm - type 1 micro positioning gear is characterised, in particular, by minimal outer dimensions and a hollow shaft through the central rotary axis. 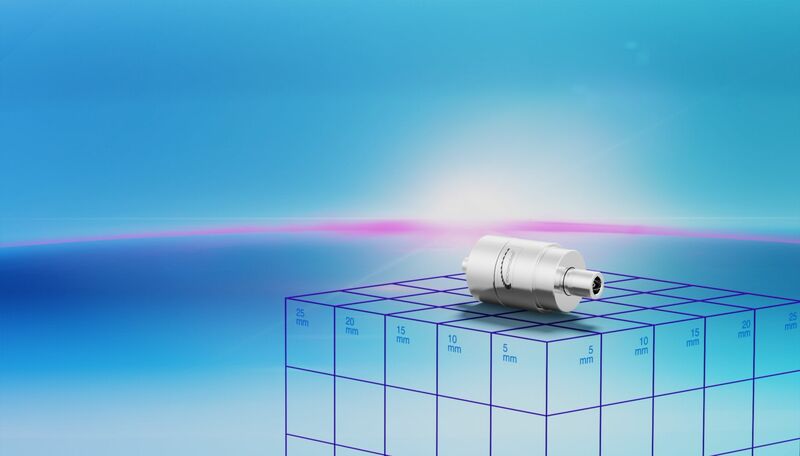 Optical or electrical signals can be guided through this shaft, thereby allowing a simple and space-saving design to be realised. 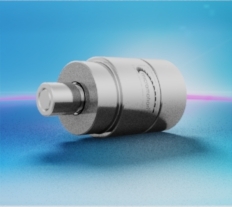 At the heart of this precise and reliable micro gearbox is a zero-backlash MaalonDrive® gear with a reduction ratio of 160:1. 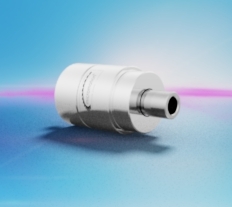 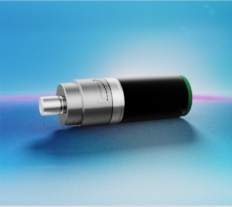 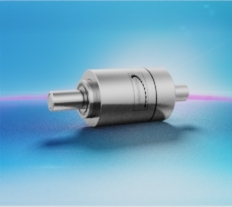 The preloaded ball bearings on both the input shaft as well as the output shaft result in precise guiding and allow the application to be directly connected.